Come home to this beautiful Davis Islands Pool home, perfect for entertaining with an Open Floor Plan and Hardwood Floors. Situated on a beautifully landscaped oversized lot with plenty of room for outdoor fun, an array of natural light is enjoyed throughout the entire home. The spacious kitchen features Quartz Counters, GE Profile Appliances and beautiful Hardwood Cabinets. This two-story home boasts a large Family Room, wood-burning Fireplace, Den, Dining Room, Office nook, Four Spacious Bedrooms and Three newly renovated Baths. The massive ownerâs suite includes Vaulted Ceilings, Sitting Area, 2 Walk-In Closets, Walk-In Pebble Stone Shower, Jet Spa Tub and Dual Vanities with Sparkling Granite Countertops. With attention to detail, the home also features Crown Molding, Two Car Garage with plenty of storage space, Irrigation System and large Paver Patio around the Pool. Enjoy the sought-after Davis Islands Lifestyle with its Tennis Courts, Commuter Airport, Yacht Club, Dog Park and popular new Bike Trail. Walk to the Village for Casual Dining or Shopping. 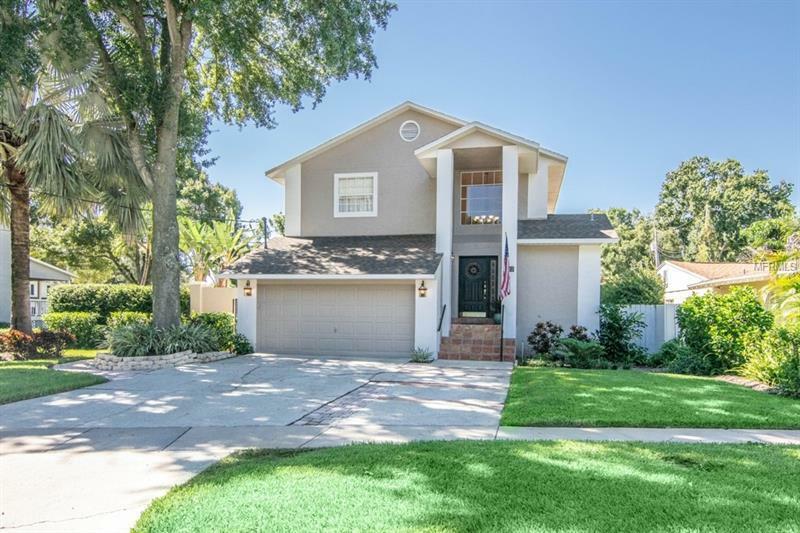 Convenient to Tampa General Hospital, Downtown Tampa, MacDill Air Force Base, Tampa International Airport, Blue Ribbon Schools, and the white sandy Beaches of Tampa Bay.